The old saying that you can’t judge a book by its cover is not true in book marketing. We can and do judge a book by its cover. In fact, books sell better with a well-designed cover, but until now, most self-published authors had few options for producing one without hiring a professional designer. That has all changed because anyone can design their own cover with Fotor’s new book cover tool. Let’s see how it works. You can select the book cover option on Fotor’s landing page. Just click on the Book Cover button and it will take you to the numerous templates available. As you scroll through the choices, consider the genre of your book and the various sample titles on the different templates. For example, there are a number of templates created for fiction, nonfiction, and many how-to topics. You can start by choosing a template that seems to fit the topic of your book. 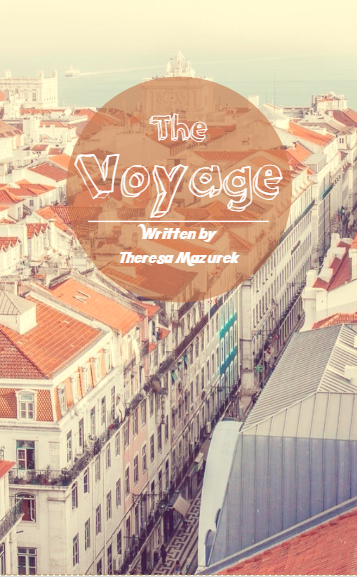 Let’s say your book is a travel memoir and you select the template that has the title “The Voyage” on it. Maybe your book is about your trip to Portugal where towns are painted in warm reds and yellows so you want to use a warm color instead of the cool one in the template. You select the round graphic element on the cover then click the Background icon on the toolbar left of the workspace and select a warm tone like red or yellow. Keep the type in white. Next, you want to include a photo of your trip as the background image. Since this is a travel book, you want to make sure you use an image that conforms to the kind of images on other travel books. If you click the “Import Image” button on the upper right of the workspace, you can navigate to the location of your photographs and click “Upload” to insert the new image into the cover template. After you insert the image, select the image and choose the “Effects” button at the upper left of the workspace. There, you can change the image in a number of ways including converting it to a single color, which you can change from grayscale to a color. Now you can click on the text in the workspace to change the title and other information on the book. You can also change the font by selecting the text and using the font selection button above the workspace. You can also change the color and size of the font from this taskbar. Fotor has a wide choice of fonts available that will work for any book genre so you can be sure to find a font that meets your needs. Once you have completed your design, you can click the Save button at the top of the workspace and choose one of the many different formats available to you. You can then take this design and include it as part of your book in whatever publishing format you choose. Then watch the book sell. Designing a wonderful book cover that actually helps you sell your book is that simple and easy! Come to Fotor and start your design today! As someone who has a lot of interest in writing books, I have to agree – although the quality of the cover has no direct impact in the quality of the content inside, I like to think the cover should at least reflect that quality. 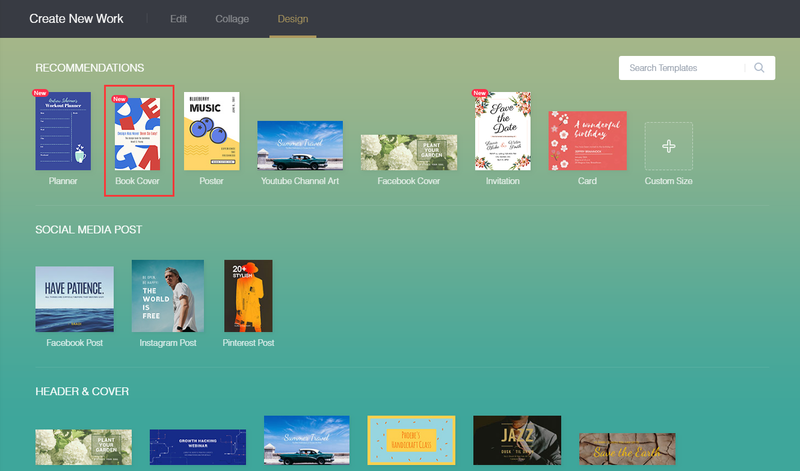 And I also agree Canva is AWESOME. If I consider the color and background here than I’m going to start with the first one. I mean you have really chosen the nice color concept with its background in step one. But there is a topic available from your entire tutorial, You adjust the background and color mix. Thanks for the concept. Book cover design is a creative job and your shared covers are designed nice . I appreciate your tutorials and i think such step by step tutorial are always more effective . You perfectly said “We can and do judge a book by its cover”. ‘Cover’ designed by graphics can express a long story. I am about to say the same thing. This is one of the best tutorial to design a book cover.